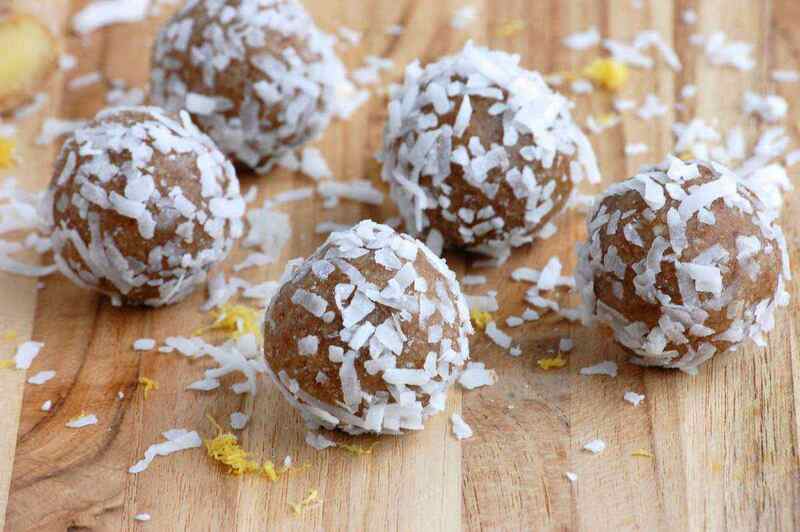 If you’re looking for a quick, portable, high energy and high protein pre-workout paleo snack, try one of these easy snacks so you can stay fueled throughout your entire workout and energized for longer. 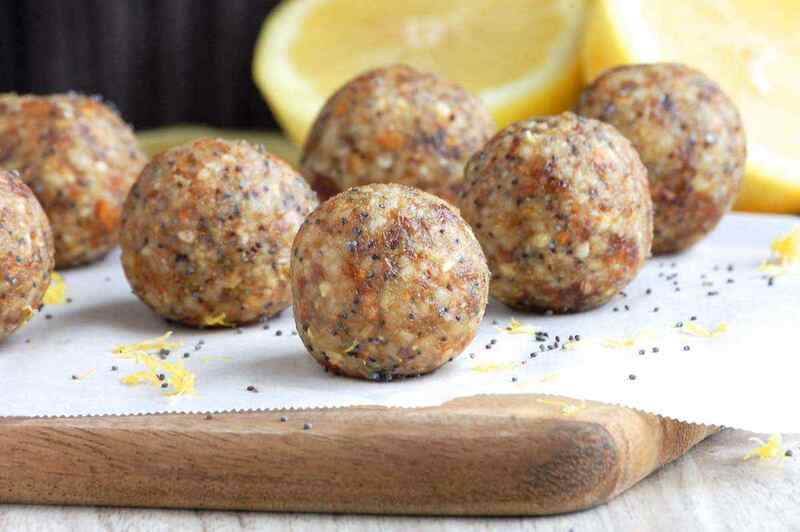 The classic flavors of lemon and poppy seed are transferred to small, raw energy bites in this paleo snack recipe. 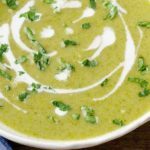 You can also roll the tangy bites in unsweetened coconut flakes to add another layer of flavor if desired. 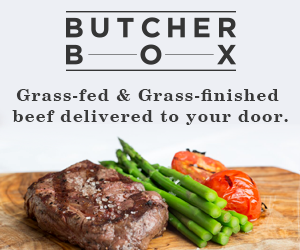 They keep well in an airtight container in the refrigerator for up to a week. 1. Place the almonds and cashews into a food processor and blend until coarsely ground. Add the dates, salt, poppy seeds, lemon zest and juice and blend until the mixture starts to clump together. If necessary, add a few drops of water to help the mixture clump together better. 2. Transfer to a bowl and scrape down the sides with a spatula. Use your hands to form small round balls, rolling in your palm. Store in an airtight container in the refrigerator for up to a week. 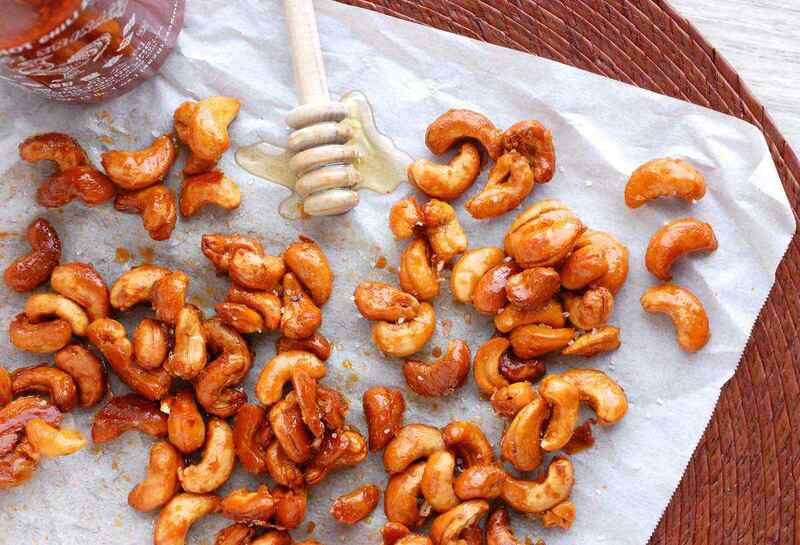 Cashews get a spicy makeover in this pre-workout snack that delivers a bit of a kick. 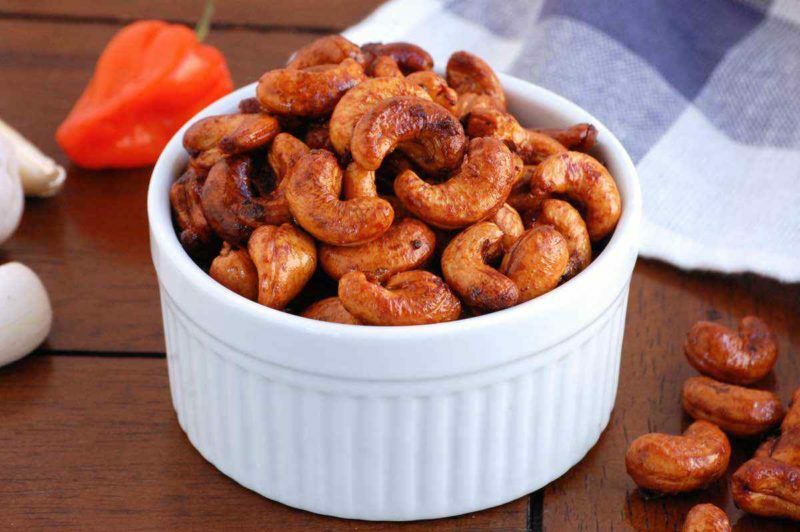 The recipe lightly roasts habaneros and garlic together and then blends them into a paste to coat the cashews. 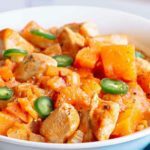 Adapted from a recipe found on Rick Bayless’ website, rickbayless.com, this version actually eases up on the heat – but feel free to keep the habanero seeds or add another chile if you like the spice. 1. Preheat the oven to 350 degrees F. Line a baking sheet with parchment paper. Place the garlic cloves and habanero into a cast iron skillet and roast over medium heat for 8-10 minutes, turning occasionally, until slightly blackened. Remove from heat and let cool slightly. 2. Place the garlic and habanero into a food processor. Add the olive oil, honey, and salt and process until smooth. Transfer the mixture to a bowl and add the cashews. Stir to coat. Place onto the baking sheet in an even layer. Bake for 15-20 minutes, stirring occasionally, until the cashews are browned. Let cool for 10 minutes before serving. 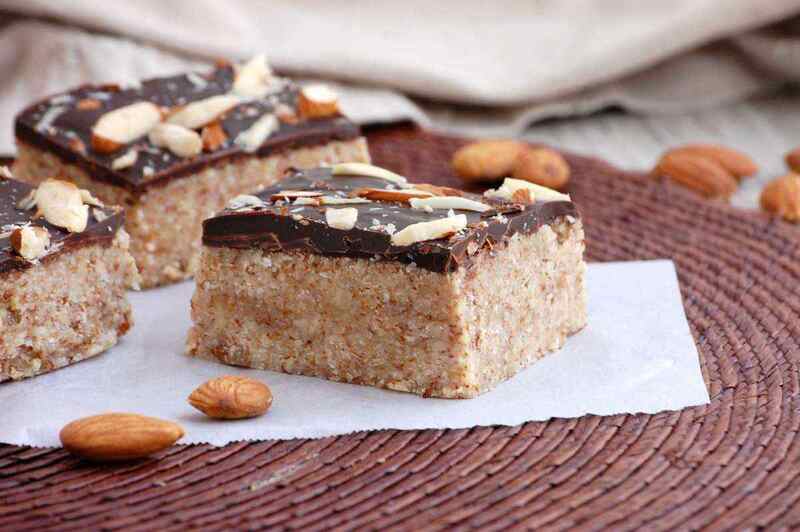 Almonds and chocolate make a decadent combination. Finely ground almonds, almond butter, and sliced almonds are all used in this protein-packed snack. A thin layer of dark chocolate adds just the right touch of sweetness. 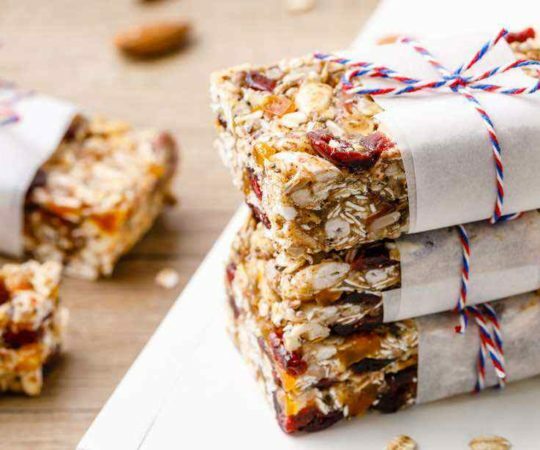 No baking is necessary, which makes these bars great for a summer snack. Store in the refrigerator. 1. Line an 8×8-inch baking pan with wax paper. Place the almonds in a food processor and pulse until coarsely ground. Add the coconut flakes and pulse again. 2. Add the almond butter, coconut oil, honey, vanilla and salt. Blend until a paste forms. Pour the mixture into the prepared baking pan and evenly distribute. Place in the refrigerator for 1 hour to set. 3. For the chocolate layer, prepare a double broiler and melt the chocolate. Evenly spread the melted chocolate over the almond mixture. 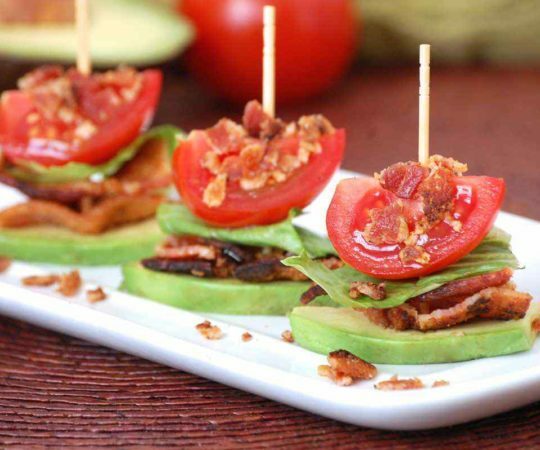 Top with additional sliced almonds if desired. Place back in the refrigerator for 30 minutes to harden. Use a sharp knife to cut into bars and store in an airtight container in the refrigerator. 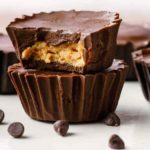 Gluten-free, high protein muffins are a popular workout paleo snack. 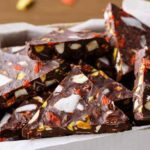 Perhaps the reason is because they are easy to make in a large batch, to snack on all week. 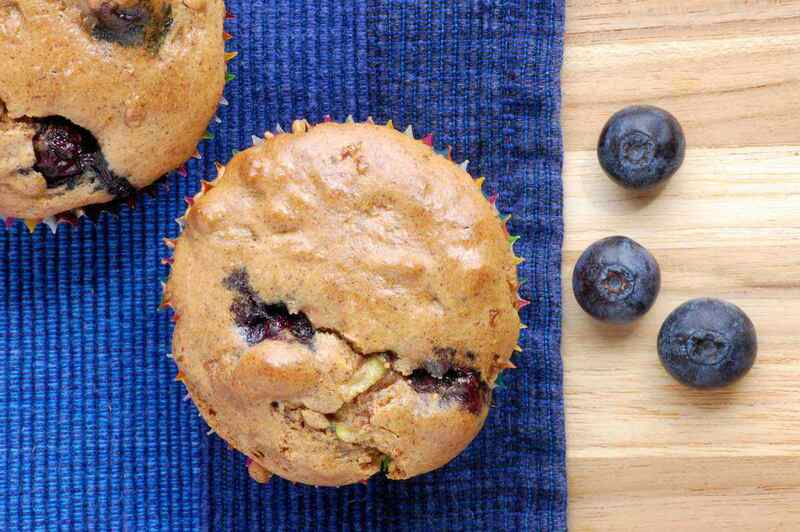 Add some extra veggies into your muffins with this blueberry zucchini muffin recipe. The fresh blueberries also add bursts of flavor into each bite. 1. Preheat the oven to 350 degrees F. Line a muffin tin with cups. Squeeze any excess moisture out of the shredded zucchini. In a medium bowl, mix together the almond butter, eggs, syrup, and vanilla. Stir in the coconut flour, baking soda, and salt. Fold in the shredded zucchini and blueberries. 2. Distribute the batter evenly into the lined muffin tins, filling each about two-thirds of the way full. Bake for 20-25 minutes, or until a toothpick comes out clean. Serve warm. Store in the refrigerator in an airtight container. 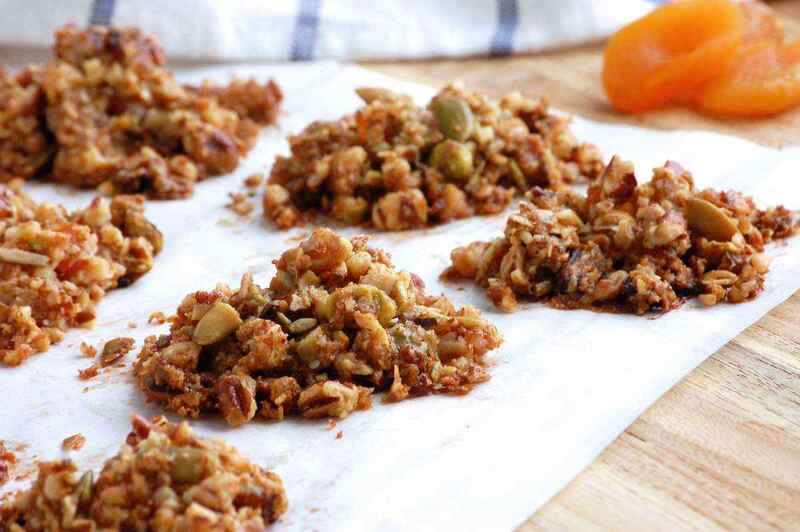 Granola nut clusters make great grab-and-go pre-workout snacks. This version of granola combines the flavors of tart apricots and pistachios. Shape the nuts and fruit into small clusters before baking so that they will stick together. 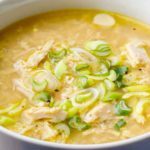 Let cool slightly before serving, or store in the refrigerator. 1. Preheat the oven to 300 degrees F. Place the pecans, walnuts, coconut flakes, pepitas, and pistachios into a food processor. Pulse until the nuts break down into smaller pieces. 2. Whisk together the maple syrup, coconut oil, cinnamon, cardamom, and salt in a large bowl. Add in the nut mixture and dried apricots. Stir well to evenly coat. 3. Line a baking sheet with parchment paper. Form the nut mixture into small clusters on the baking sheet and press together. Bake for 20-25 minutes until golden. Let cool for 15 minutes before serving. Store in the refrigerator. 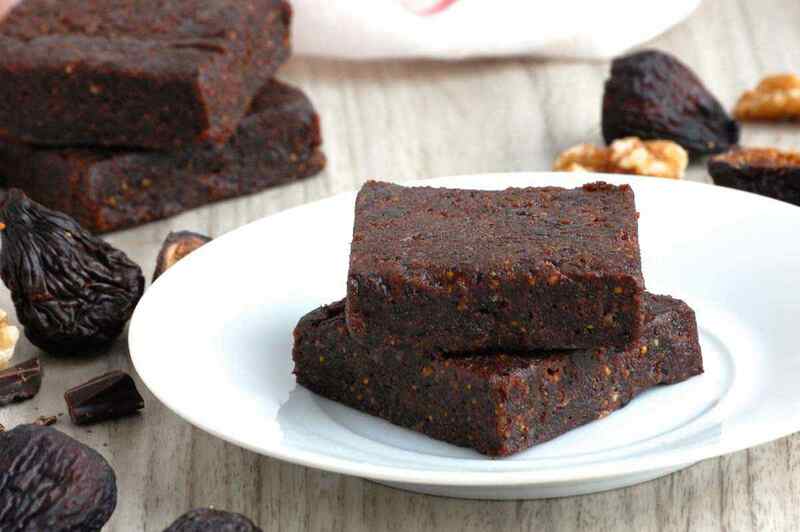 Figs, cherries, and chocolate ensure that these bars are decadent and rich in flavor, and they are even guilt free. 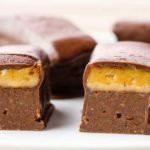 These paleo snack bars have all the wonderful flavor of figs, down to the tiny seeds that pop in your mouth. They are sure to leave sweet, sticky fingers behind. 1. Place the figs in a food processor and blend to break into smaller pieces. Add the remaining ingredients and blend until the mixture starts to clump together, 1-3 minutes. 2. Transfer the mixture to a piece of wax paper or plastic wrap. Press it into an even square and chill, wrapped, for at least one hour. Cut into desired size of bars, wrapping each bar in plastic wrap to store in the refrigerator. 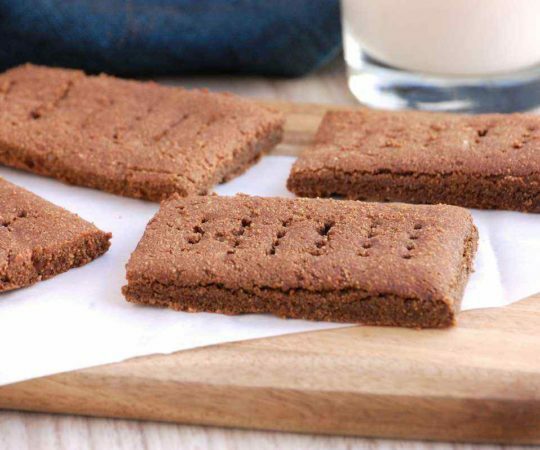 These easy bites are almost like brownies, but with fig mixed in for even more richness. The tiny fig seeds add small crunches of flavor to each bite. Simply combine all of the ingredients in a food processor, adding a little water if necessary to make the mixture clump together. Store in an airtight container in the refrigerator. 1. Add the pecans to a food processor and mix until finely ground. Add the remaining ingredients to the blender. Mix well until everything is combined. 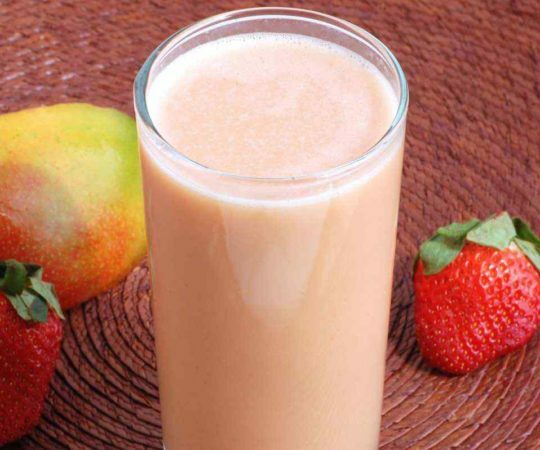 With the blender still running, add a couple drops of water at a time to make the mixture stick together if necessary. 2. Use a spatula to transfer the mixture into a bowl. 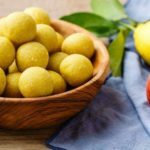 Use your hands to form small round balls, rolling them in your palm. Store in an airtight container in the refrigerator for up to a week. These small nutty energy bites are bursting with flavor. Lemon and freshly grated ginger add a pop of zest to each bite. 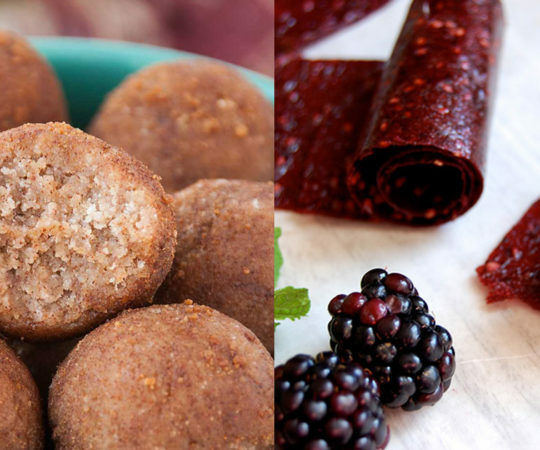 Eat one or two to curb a craving or for a quick energy boost. These will last for up to one week stored in an airtight container in the refrigerator. 1. Place the dates in a food processor and blend to break into smaller pieces. Add the pecans, coconut flakes, ginger, honey, lemon zest, and salt. Blend until the mixture starts to clump together, 1-3 minutes. 2. Transfer the mixture to wax paper and refrigerate for 20 minutes to harden. Then use your hands to roll the mixture into small balls. Roll in additional coconut flakes if desired. Store in an airtight container in the refrigerator. 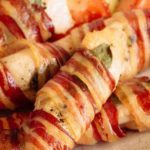 Pecans are often roasted with sweet ingredients to make candied pecans, but this recipe takes a different twist on the roasted nuts. 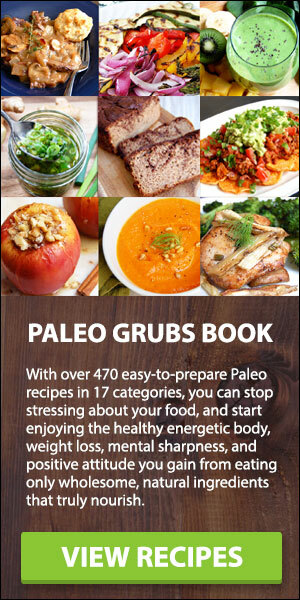 Savory ingredients such as Paleo Worcestershire sauce, garlic powder, and ground mustard are used to coat the nuts. 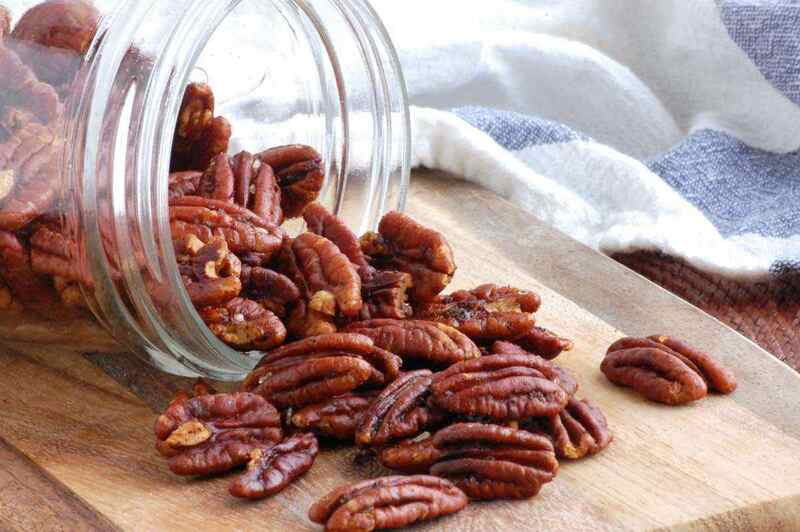 The result is an aromatic and flavorful pan of roasted pecans that is ideal for a quick pre-workout snack. 1. Preheat the oven to 300 degrees F. In a medium bowl, whisk together the olive oil, Worcestershire, salt, mustard, garlic powder, and cayenne. Add the pecans and stir well to coat. Transfer to a rimmed baking sheet. Bake for 18-20 minutes, stirring once, until toasted. Let cool for 5 minutes before serving. 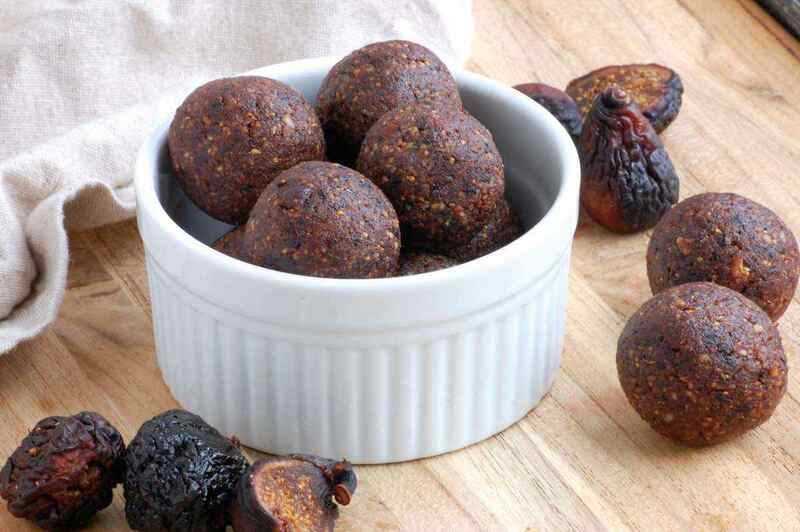 These are some of the most flavorful roasted nuts that you can have for a paleo snack. Sweet honey balances the spicy Sriracha for an addicting treat. 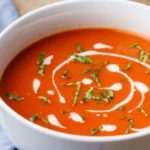 You can easily tone up (or turn down) the heat by adjusting the amount of Sriracha added to the recipe. 1. Preheat the oven to 350 degrees F. Line a rimmed baking sheet with parchment paper. Place the honey in a medium glass bowl and microwave for 20-30 seconds until the honey is fluid. Whisk in the Sriracha, olive oil, ginger, and salt. Stir in the cashews to evenly coat. 2. Spread the cashews onto the baking sheet in a single layer. Bake for 8-12 minutes, stirring once, until golden. Let cool for 10 minutes before serving. This soft and chewy treat is great as a snack for after breakfast, in the middle of the afternoon, or for dessert! 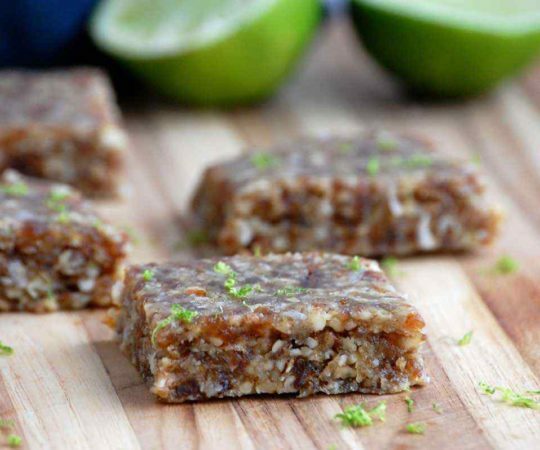 Shredded zucchini makes the snack bars moist and fluffy. 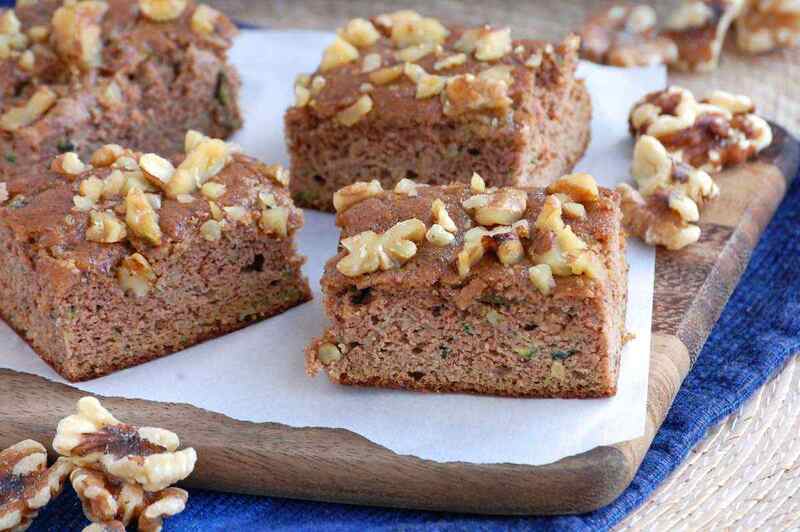 The chopped walnuts are an optional topping, though they do provide a satisfying crunch to the bars. Store in an airtight container in the refrigerator. 1. Preheat the oven to 350 degrees F. Line an 8×8-inch baking pan with parchment paper. Squeeze any excess moisture out of the grated zucchini. Whisk together the coconut flour, cinnamon, baking soda, and salt in a medium bowl. 2. In a separate bowl, add the almond butter, eggs, coconut oil, maple syrup, applesauce, and vanilla. Use a hand blender to combine. Add the dry ingredients into the wet and stir to combine. Fold in the shredded zucchini. 3. Pour the batter into the baking pan. Sprinkle chopped walnuts on the top, if desired. Bake for 20-30 minutes or until a toothpick inserted into the center comes out clean. Remove from the oven and place on a wire rack to cool for 15 minutes. 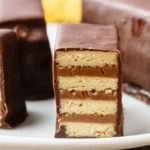 Cut into bars before serving.